Rev. Dr. Clayton Faulkner is available for your wedding or commitment ceremony in the Houston area. He believes in marriage equality, supports the LGBT community, and will proudly join together any two people who desire to express their love and devotion to each other. Clayton has 2 sons and lives in the Katy area. 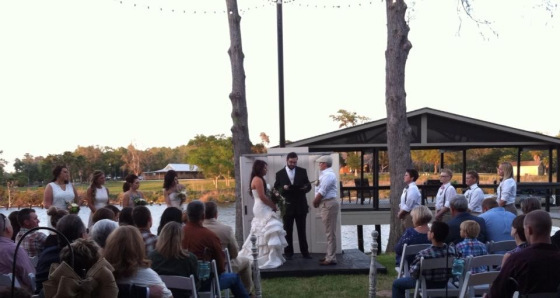 Clayton has officiated many joyous occasions and will guide your customized ceremony. He will officiate in any location, indoors or outdoors. Your ceremony can be as faith-based or non-religious as you desire. 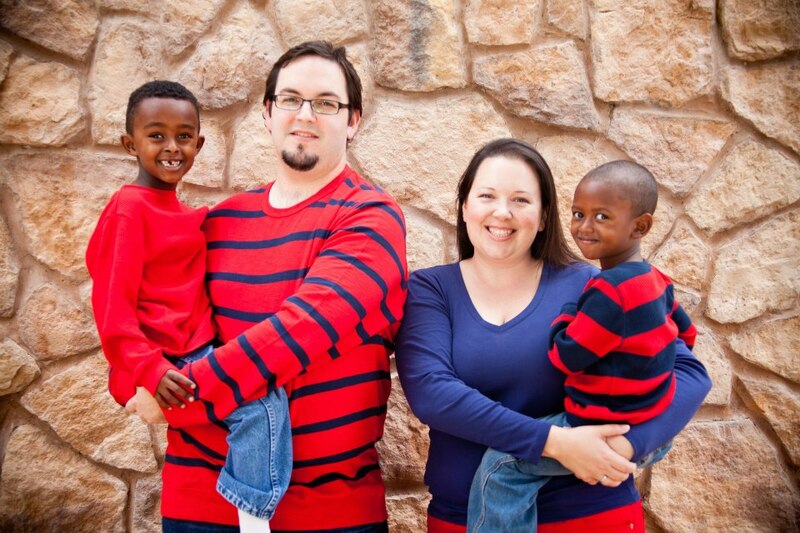 Clayton was ordained as a minister in 2002 and has served in a variety of churches. He can adapt to the needs of your occasion.